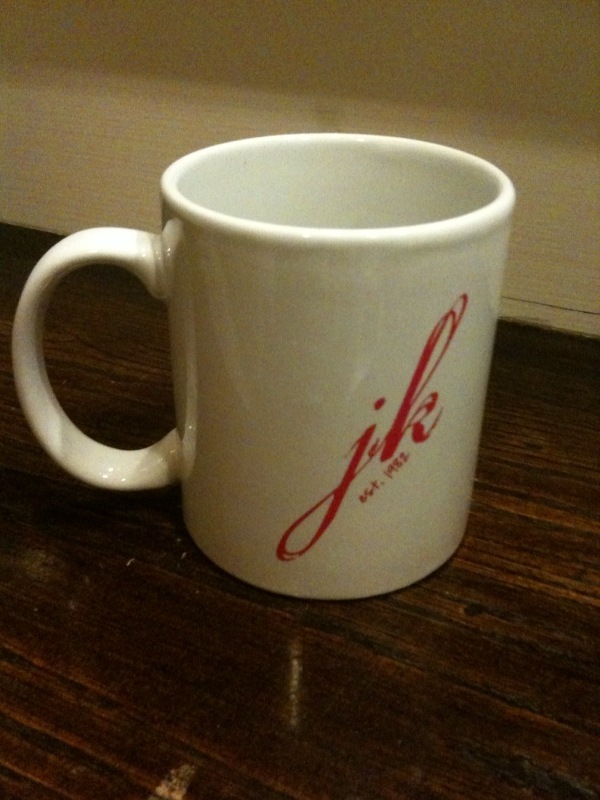 Now presenting... New j&k coffee mugs. No joke! If you can't come, get your friend to get you one or wait patiently and soon they will be available online!